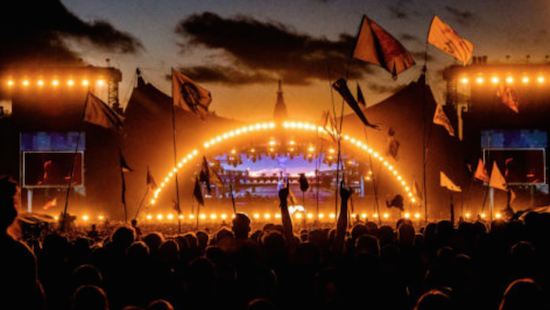 Denmark's Roskilde festival has added Cardi B, SOPHIE, Cypress Hill and more to the line-up for this year's event. Also newly added today are tQ favourites Black Midi, MØ, Jorja Smith, JPEGMAFIA, The Armed and Girlpool, amongst others. Previously announced for this year's festival are The Cure, Robyn, Tears For Fears, Jon Hopkins, Spiritualized, Julia Holter and more. This year's Roskilde takes place from June 29 - July 6. For more information and to get tickets, click here.